For byFlow, 2017 has been a turning point. The company decided to focus solely on 3D Food Printing and consequently re-design the marketing and sales strategy. As they’ve lately celebrated the sale of 100th printer, everything seems to confirm that after turning, the company took the direction SUCCESS. A dish 3D-printed by Maison van den Boer. Says the banner on byFlow’s website and everything they do proves that 3D Food Printing isn’t anymore a technology of tomorrow – it is the revolution happening on our plates right now. The Focus, 3D Food Printer, developed by byFlow, not only is already available for sale, but it has been already sold to over a 100 customers, who now use it in their kitchens and R&D centers to experiment with shapes and flavors, customize the food and research new applications. 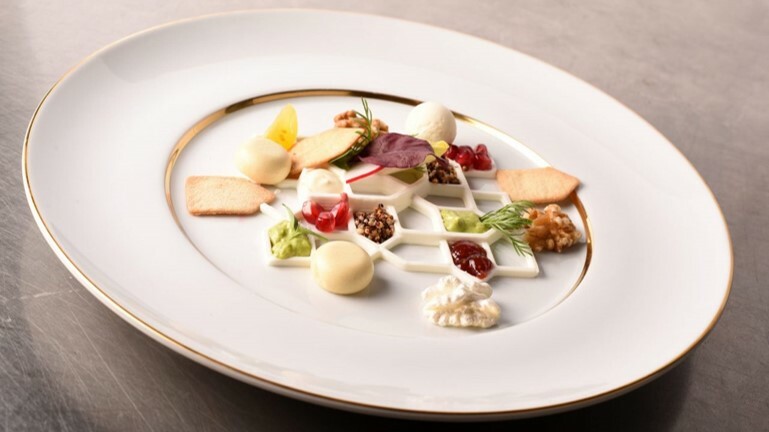 The first dinners with a 3D printed dish have already taken place at Maison van den Boer. Often the added value lies in the combination of original food and 3D printed food. It is an ideal technique to personalize, garnish or create Instagrammable dishes. Says Jorg Wiltink Marketing Manager @Royal Van den Boer Group, one of the customers of byFlow. Besides the applications he mentions, the catering sector can also benefit from the opportunities which 3D Food Printing offers for healthcare. As the printed food is always soft and paste-like texture, it’s perfect to consume for patients or elderly people with swallowing problems. The research on other applications, for example personalize dieting and regulations of nutrients, is ongoing. Which ingredients are suitable for #3dfoodprinting? The question we still hear very often is whether 3D-printed food is fresh and healthy. YES it is. Ingredients used for 3D-printing are the same as for any other method of food preparation. We're happy to announce that we fully develop recipes for 3D-printing 50 various ingredients! From savory to sweet, from cake decorations to full dishes. Announced byFlow in their monthly newsletter. 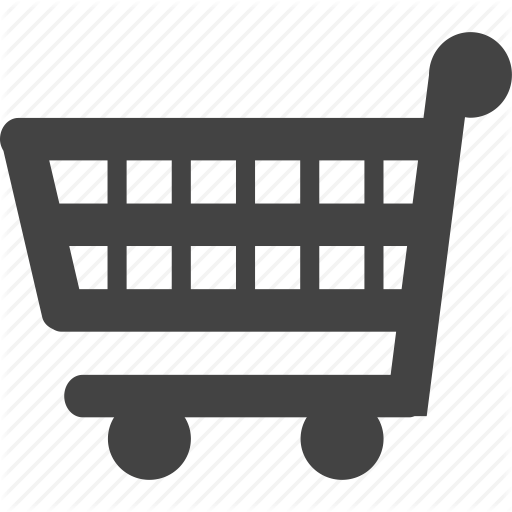 Some of the recipes mentioned are available on the website, but the access to the entire database is protected with a password, for customers only. The pictures of 3D-printed dishes, presented in the gallery and on byFlow’s Instagram, prove that the variety of ingredients is indeed impressive. Chocolate, marzipan or fondant, fruits, vegetables or meat – all professionals from the Food Industry will find something for themselves. They simply have to THINK, DESIGN, CREATE and EAT.